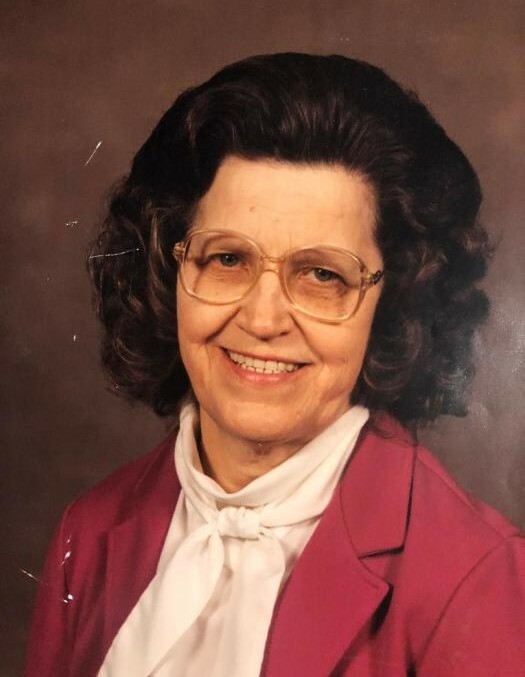 Antoinette T. Cole, 90, passed away peacefully on February 2, 2019. She was born in Baltimore to the late John and Carolina Majka. She worked for many years as an executive assistant and secretary at the Fidelity and Deposit Company until her retirement at age 65. Antoinette was a devout Catholic and longtime parishioner at Our Lady of Victory and Mary Mother of God Byzantine Catholic Church. In addition to her parents, she was preceded in death by her beloved husband, Thomas Cole; and her dear siblings, Andy, Paul, Frank and Casmer Majka, Elizabeth Wancowicz, Mary Lewandowski and Anna Majka. Antoinette is survived by many loving nieces, nephews, great-nieces and great-nephews. The family will receive visitors at the family owned Singleton Funeral & Cremation Services, P.A., 1 2nd Ave. SW (at Crain Highway) Glen Burnie on Thursday, Feb. 7th, from 5-8 PM. A Mass of Christian burial will be celebrated at Christ the King (Holy Trinity Catholic Church) on Friday at 1 PM. Interment to follow at Meadowridge Memorial Park.